HONG KONG – hybris software, an SAP company, announced it has partnered with Portaltech Reply, an e-commerce implementation and consulting specialist, part of Reply, to build a specialised omni-channel customer engagement and commerce solution for the airline industry. 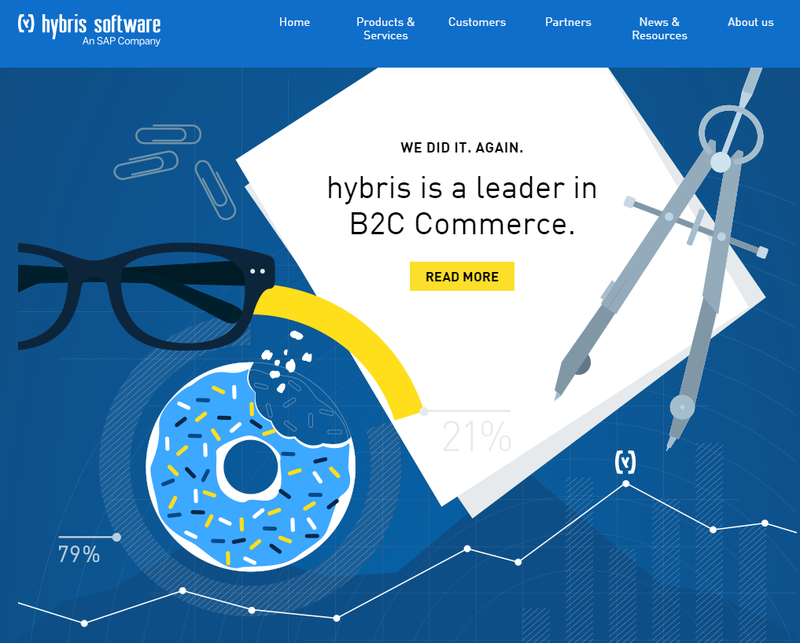 The hybris Airline Accelerator will support airlines to transition from existing proprietary or home-built e-commerce systems, to state-of-the-art, omni-channel customer engagement and commerce (CEC) solutions allowing them to build stronger, lasting relationships with their passengers. Airlines today face a number of unique challenges when it comes to engaging and selling to customers across online and offline channels. Passengers are increasingly using the web and mobile devices to research, book and pay for trips; the number of third parties – global distribution systems (GDSs), travel management companies (TMCs), hotels, insurance companies – involved in the customer journey makes orchestrating the process challenging; and the need to provide different bundles of ancillary services adds another layer of complexity. While airlines recognise the need to embrace omni-channel customer engagement and commerce technologies, taking the first step can be a daunting process. The hybris Airline Accelerator aims to simplify the adoption of these solutions by providing a set of pre-defined, pre-built data models, templates and processes specifically designed and optimised for the challenges of running an airline booking system. It will enable carriers everywhere to access the benefits of an omni-channel customer engagement and commerce solution – customised bundles and offers, personalised marketing, real-time data analytics, all available across web, mobile, contact centre – significantly reducing time to market, as well as time and cost of future functional and business enhancements.